Plastic drainage products and so much more! Whether large or small, we have the supplies that you need to complete your commercial and residential projects. 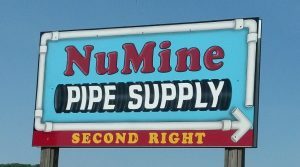 Pipes, valves, fittings, fixtures, pumps, fabrics, and tanks. Whatever you may need, we have you covered!